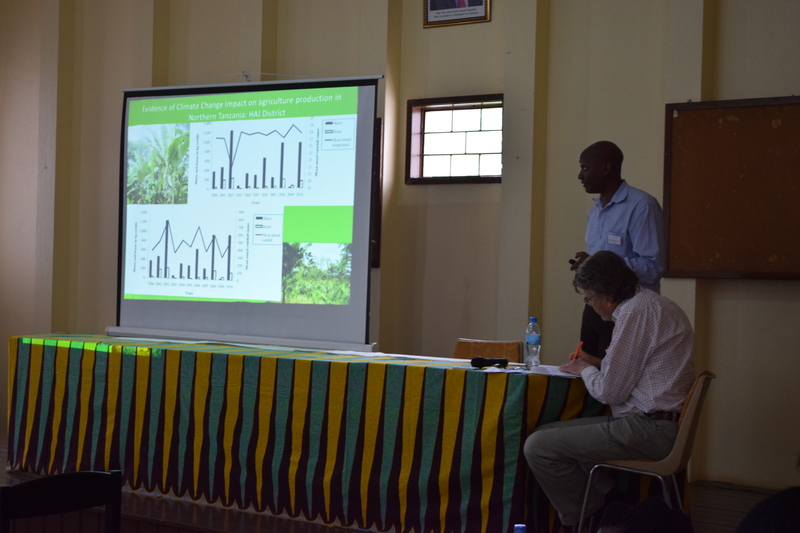 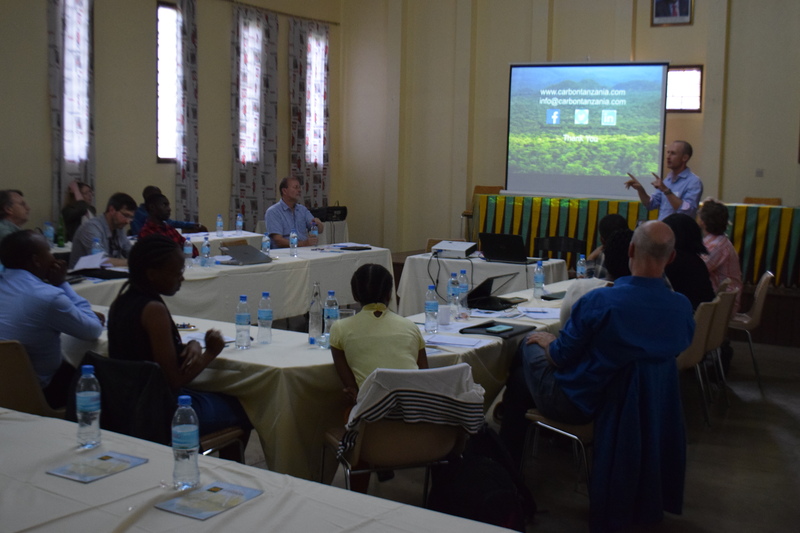 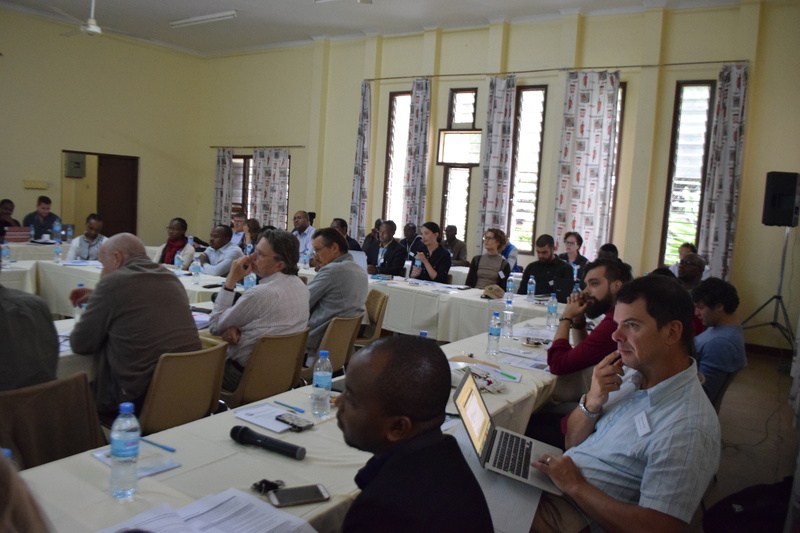 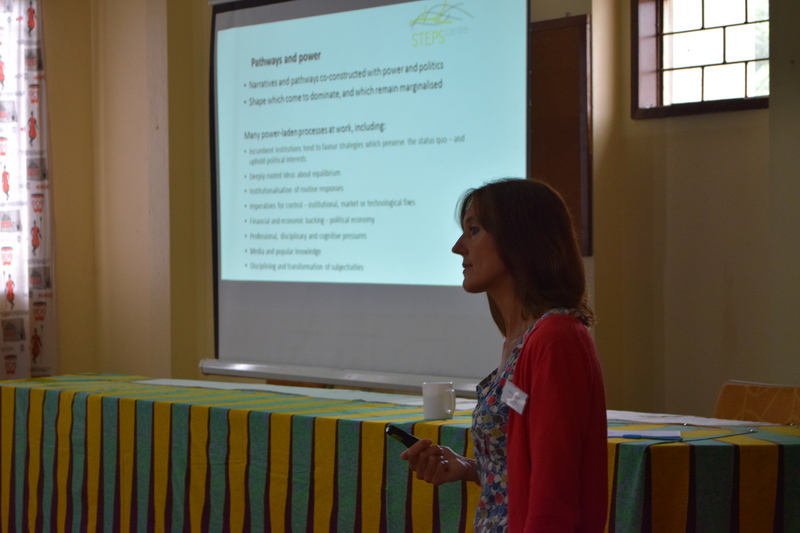 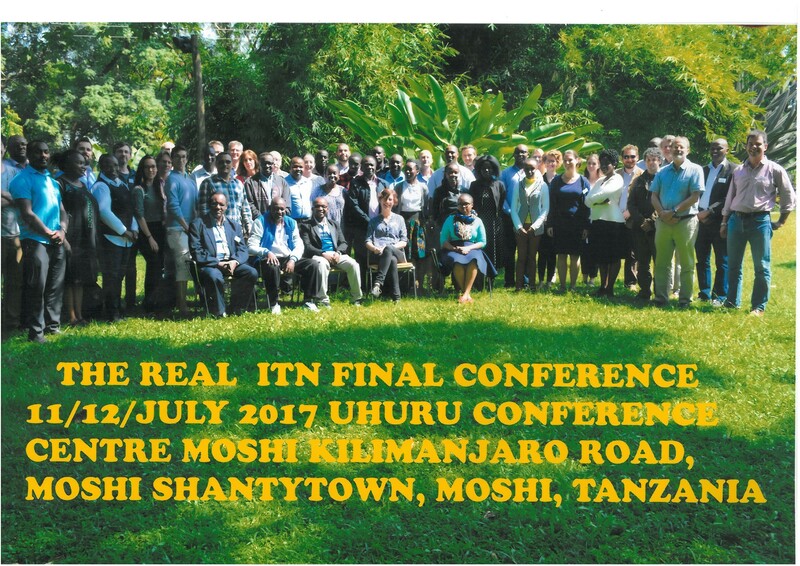 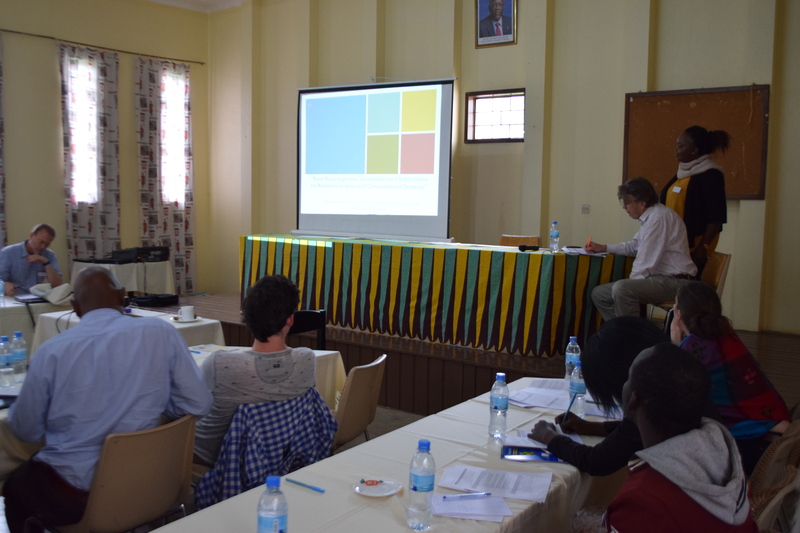 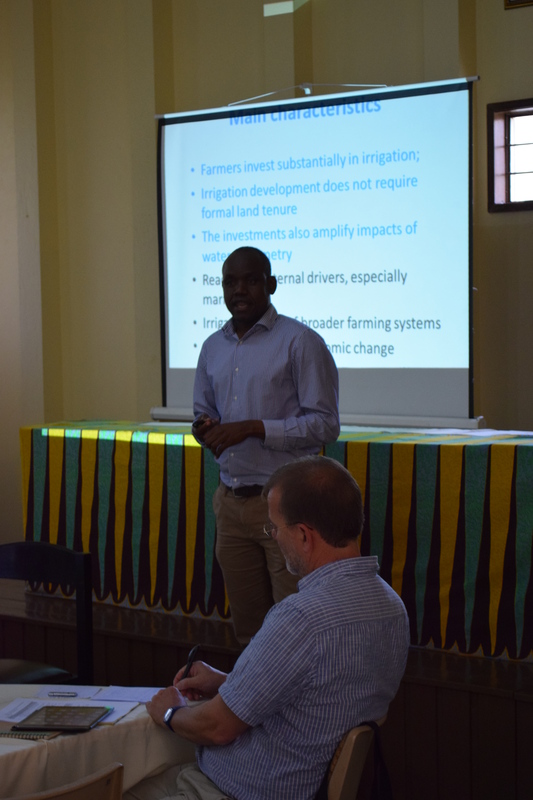 On 11 -12 July 2017, the Resilience in East African Landscapes (REAL) ITN hosted its final conference “Landscape Transformations and Sustainable Trajectories in East Africa – Past, Present, Future” at Uhuru Hotel and Conference Centre in Moshi, Tanzania. 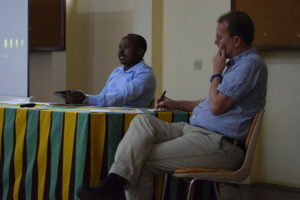 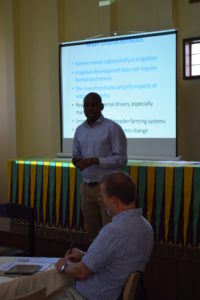 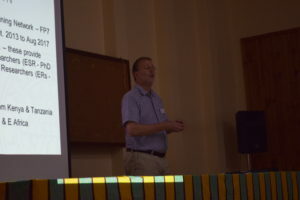 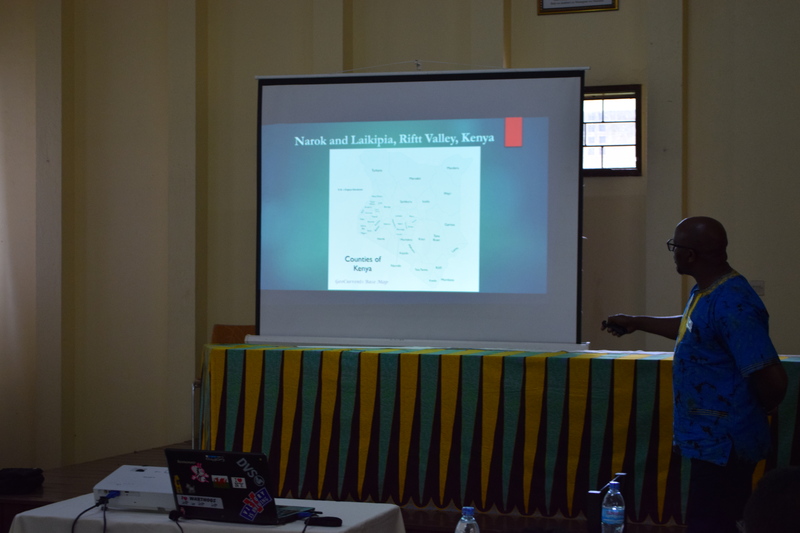 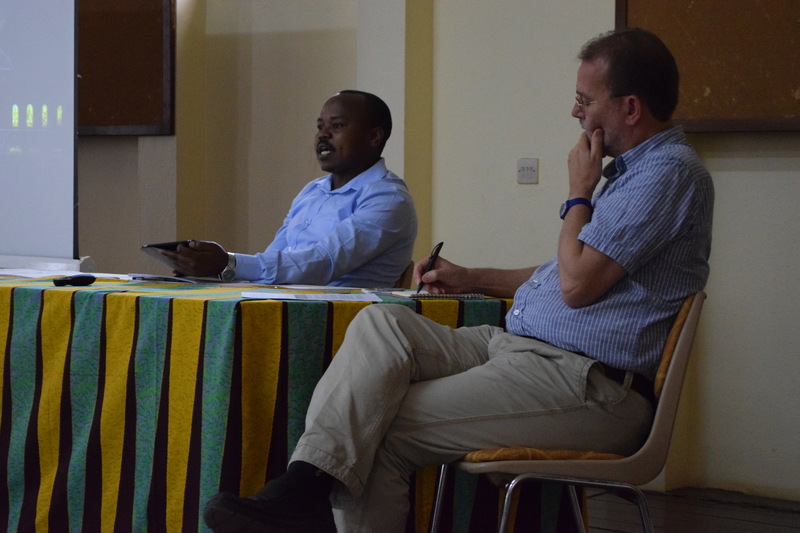 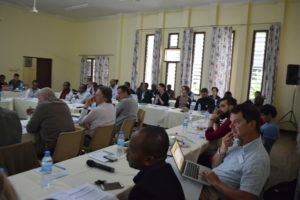 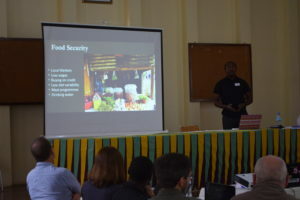 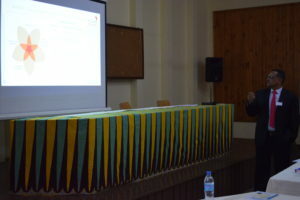 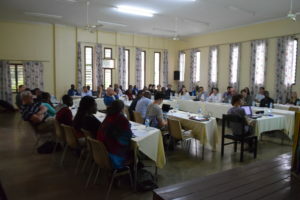 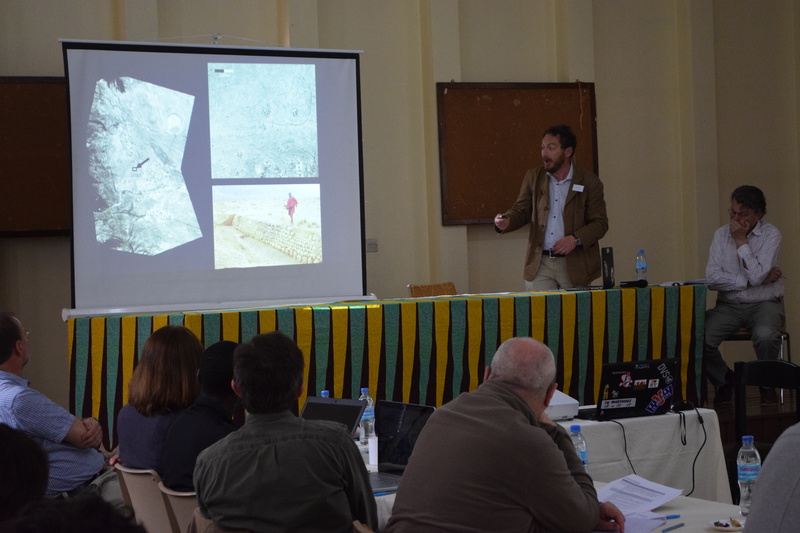 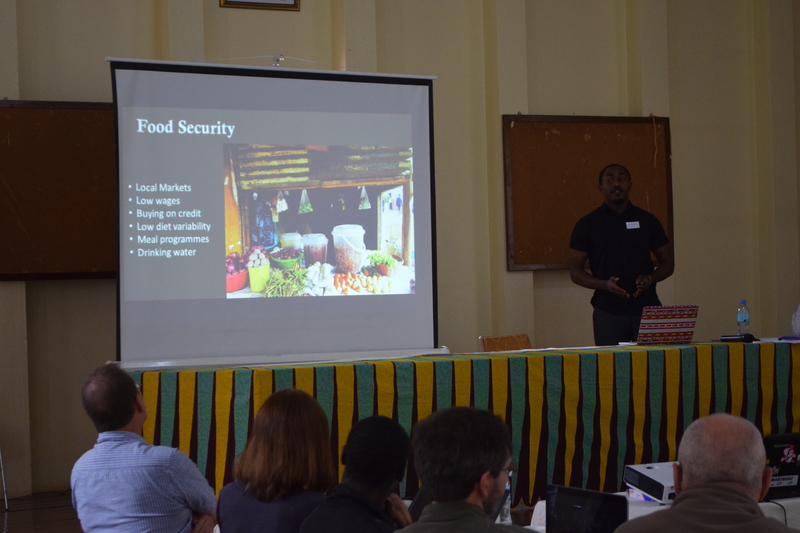 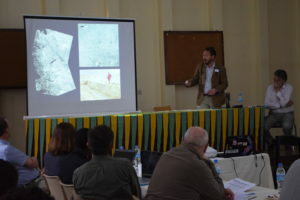 The conference provided a forum for presenting research on human-environment interactions and sustainable development in East Africa that integrates past, present and future perspectives, while also disseminating results from the REAL project. 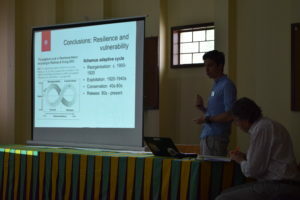 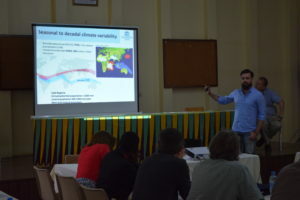 Seeking to encourage knowledge exchange and facilitate a dialogue on how to foster resilient societies and landscapes in East, the meeting brought together the REAL researchers, other scholars with cognate projects in the region and speakers from more applied fields. 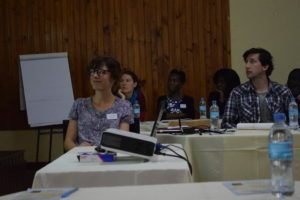 We also used this occasion to screen parts of the REAL web documentary “Changes”, which will be available online very soon. You can find the entire conference programme here. Thank you to all our wonderful speakers and conference participants for making this meeting a success!